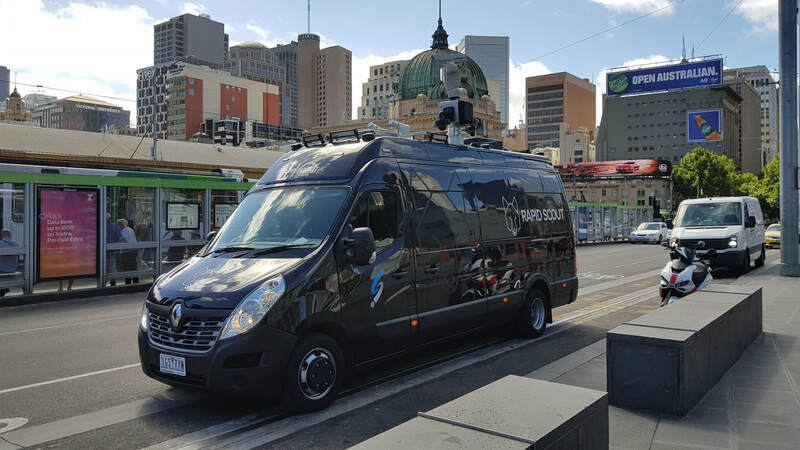 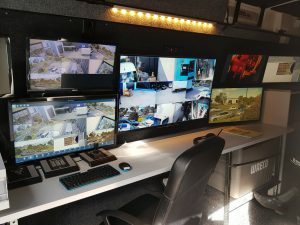 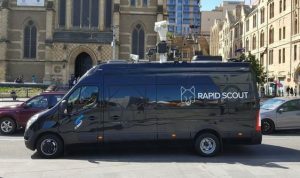 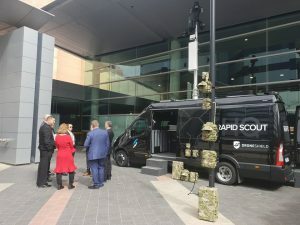 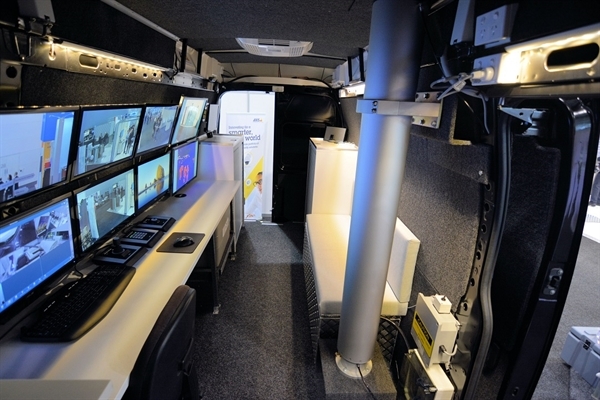 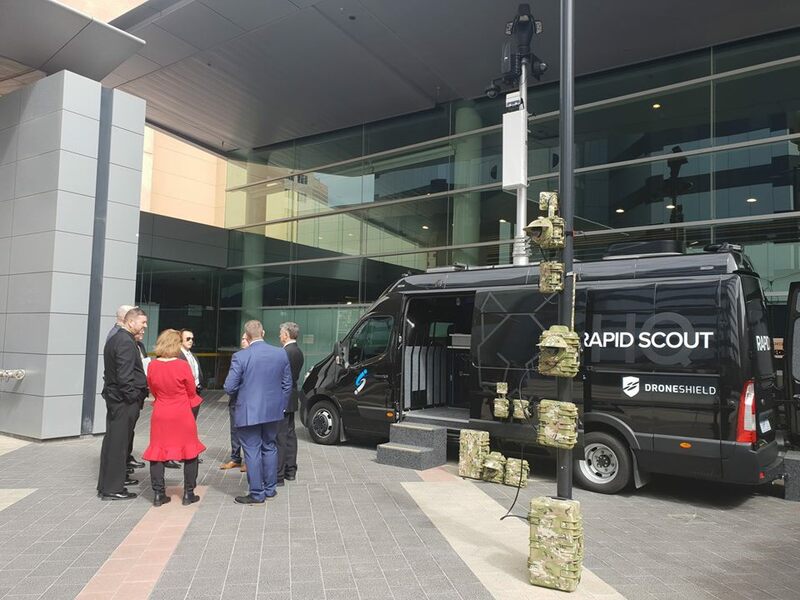 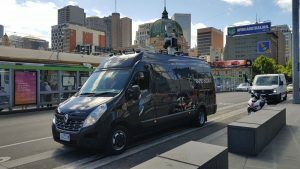 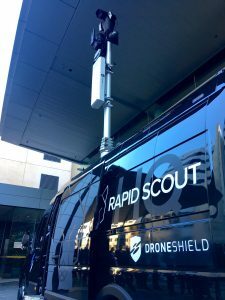 The Rapid Scout® HQ is a custom built mobile surveillance vehicle, highly visible or covert designs to suit a range of applications. 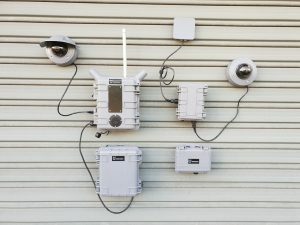 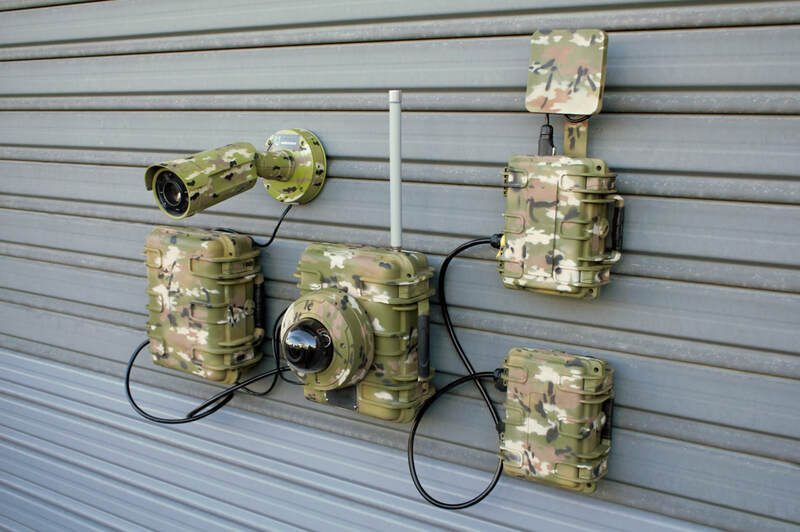 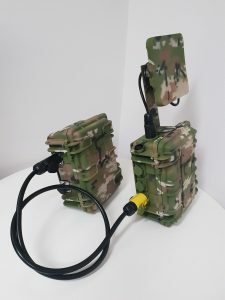 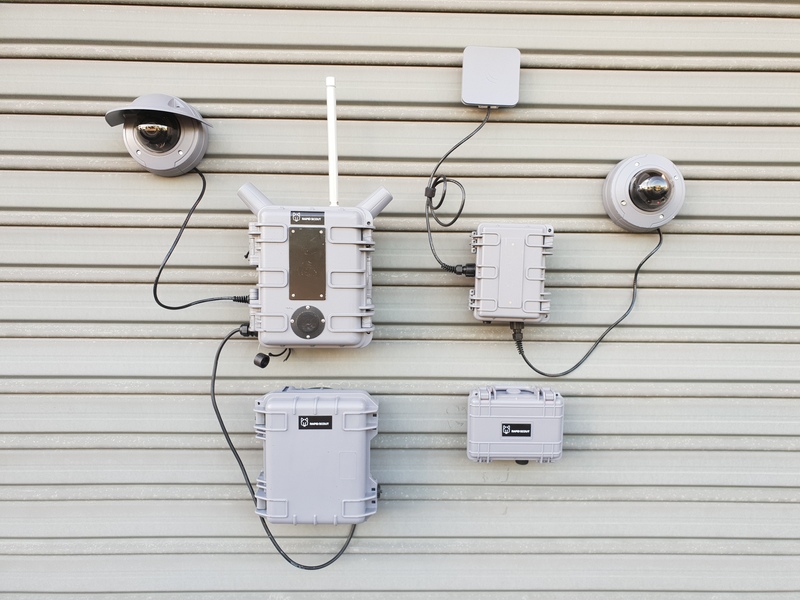 Rapid Scout® Surveillance Kits is completely autonomous rapid deploy surveillance. 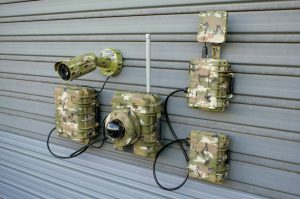 The perfect temporary solution. 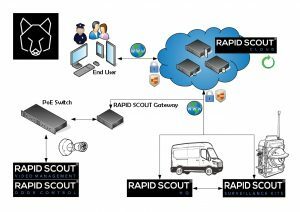 Rapid Scout® Door Control an intergrated cloud based or stand alone Access Control system. 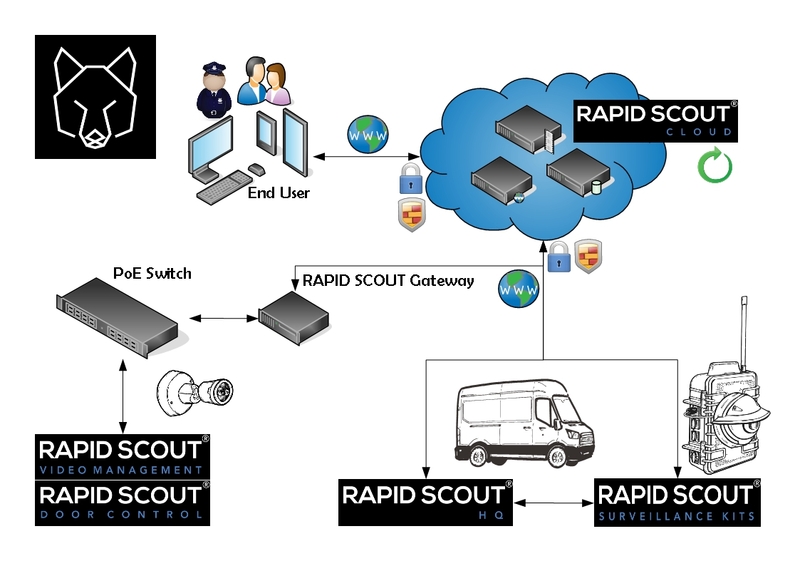 Rapid Scout® Video Management is a cloud based VMS to view, record and manage IP Video and Audio devices. 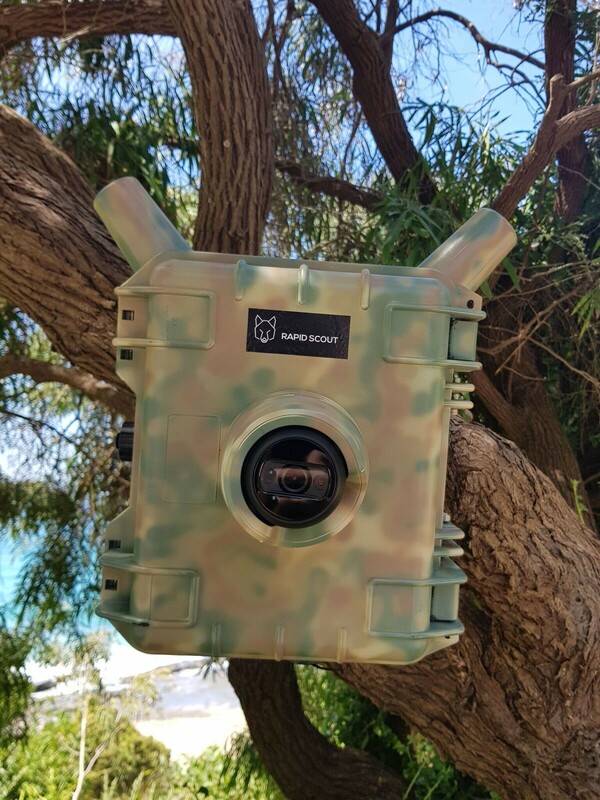 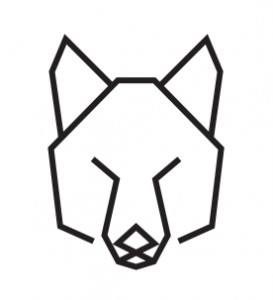 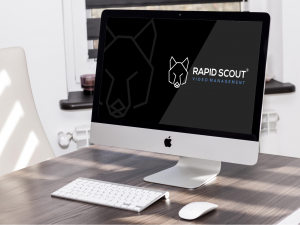 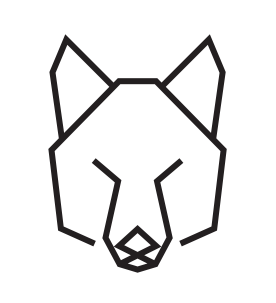 Rapid Scout® Cloud a secure and encrypted data server located in Australia, optimised for video, media streaming and IoT devices.